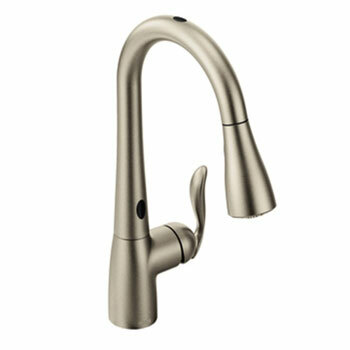 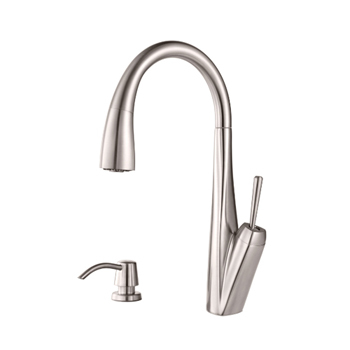 A beautiful kitchen faucet in stainless steel is a timeless and classic choice for your modern kitchen. 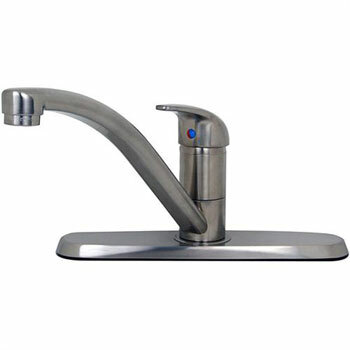 Stainless steel provides unmatched beauty and long lasting performance. 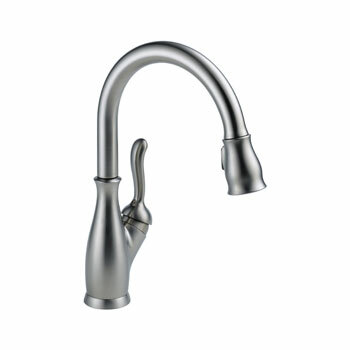 Shop the pages of our inventory to find stainless steel kitchen faucets in pull out and pulldown models to suit every decorating taste. 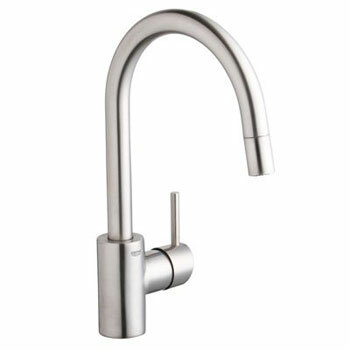 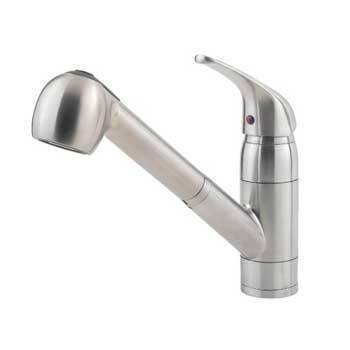 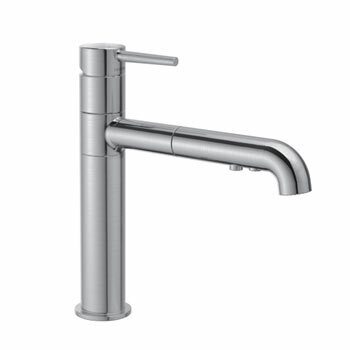 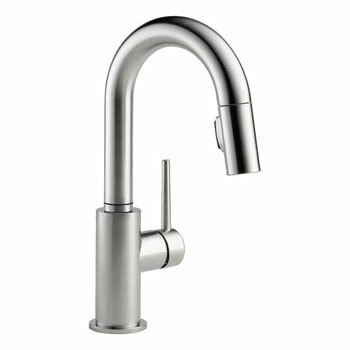 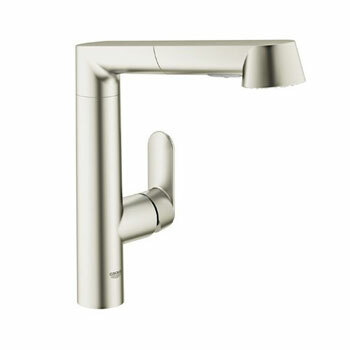 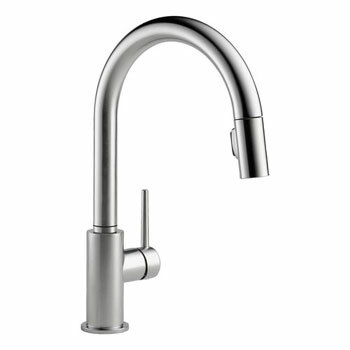 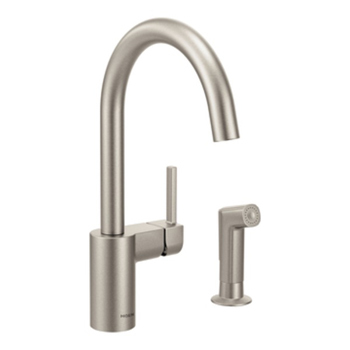 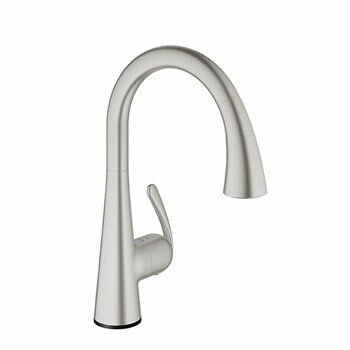 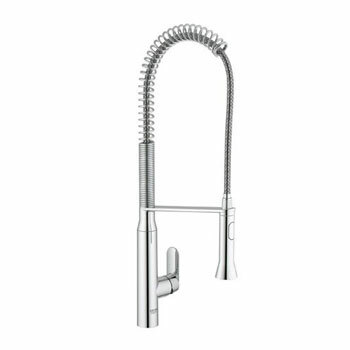 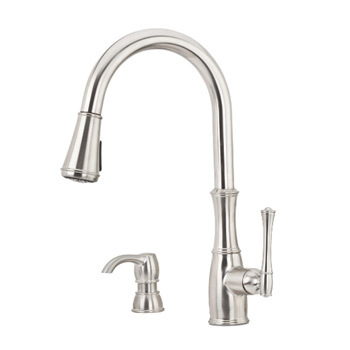 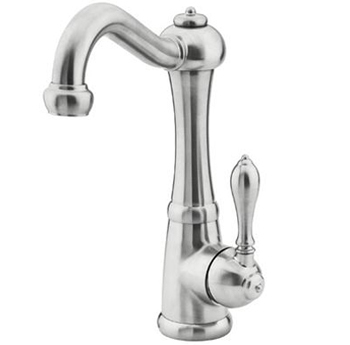 When making your stainless steel kitchen faucet purchase at Faucet Depot, you can rest assured that you are buying a quality faucet that will last for many years from top of the line brands like Delta, Blanco, Danze, Moen and others throughout the industry who only build stainless steel faucets that you can count on for continuous performance. 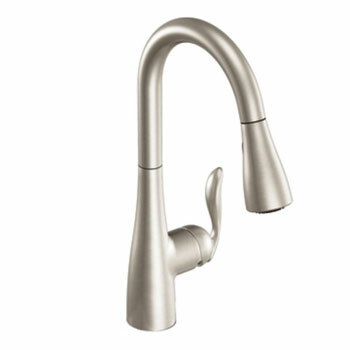 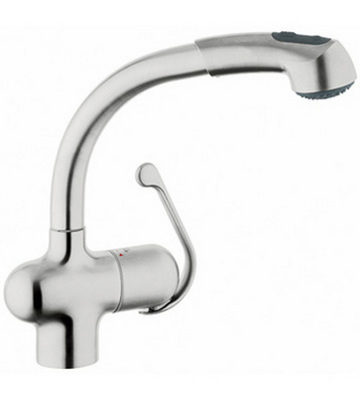 Shop our stainless steel kitchen faucet inventory now. 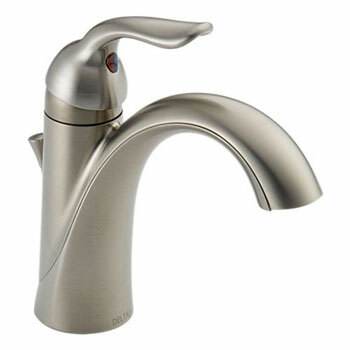 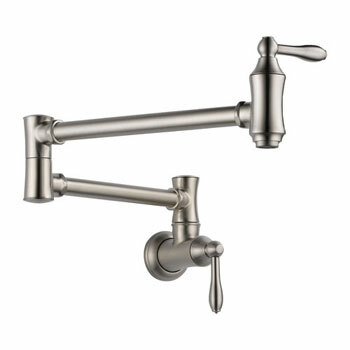 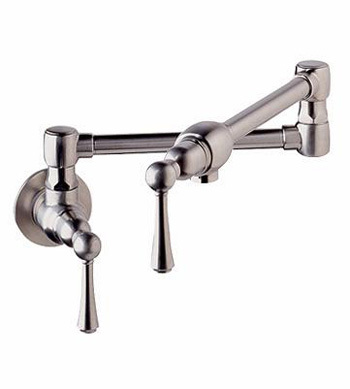 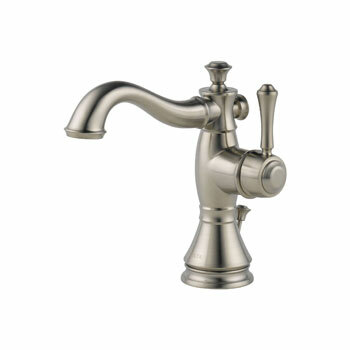 View the entire collection of Kitchen Faucets at Faucet Depot.